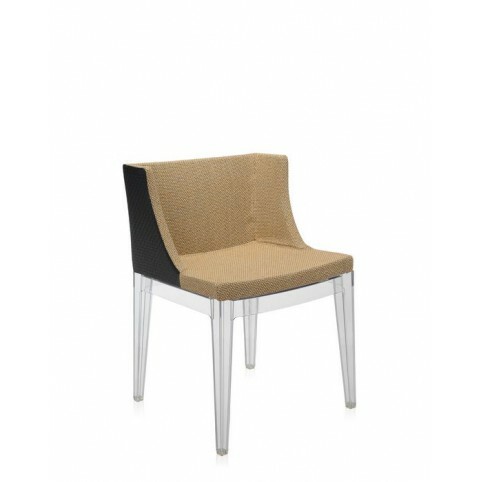 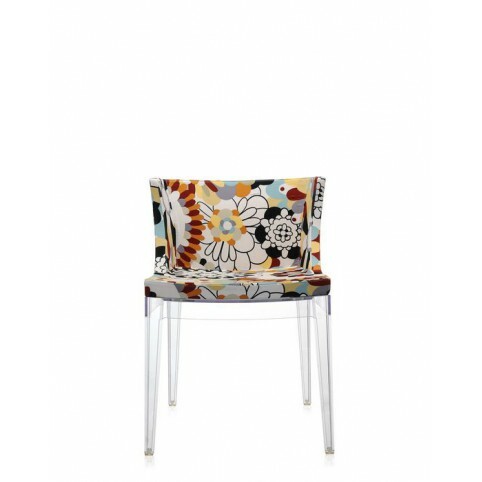 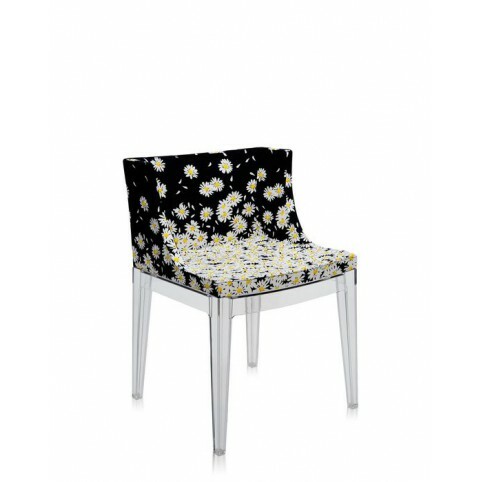 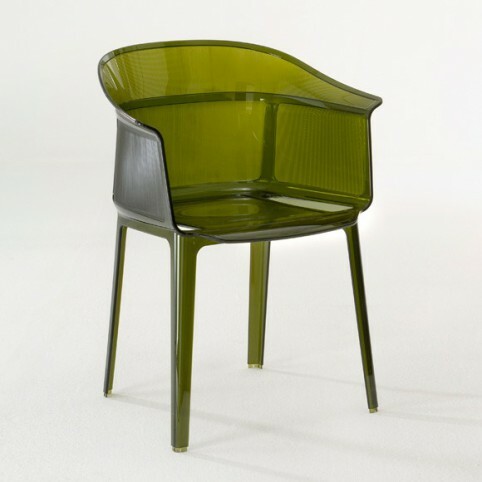 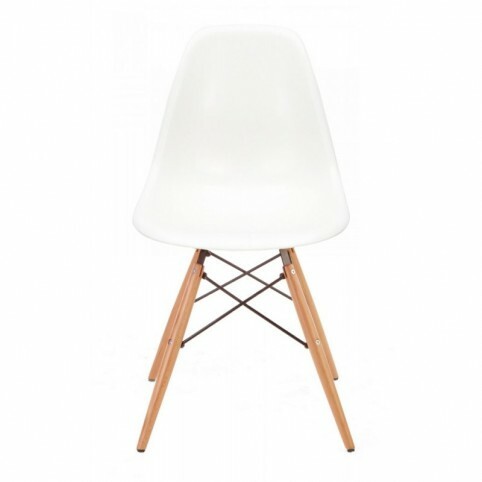 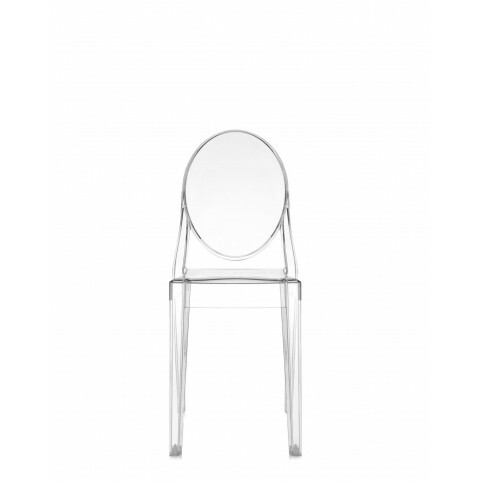 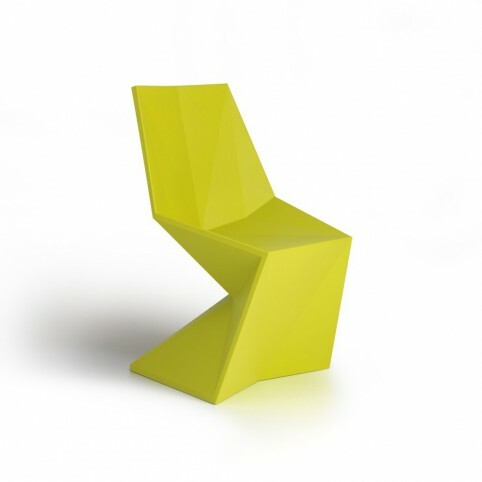 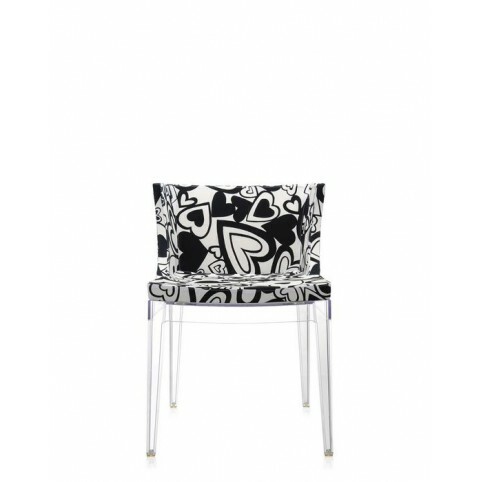 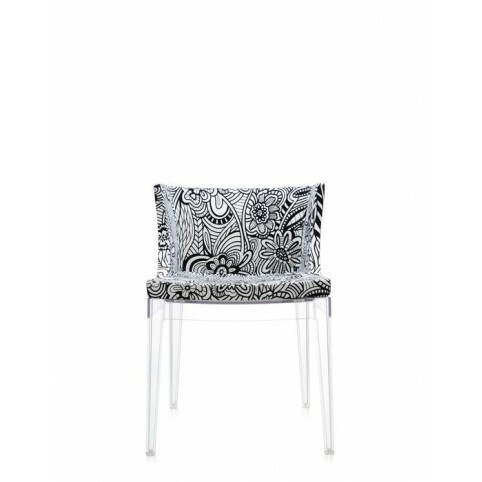 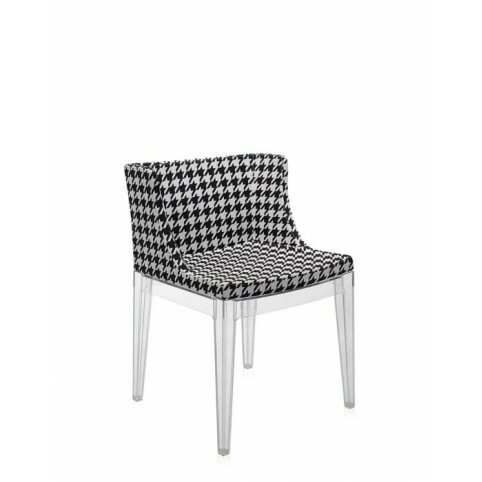 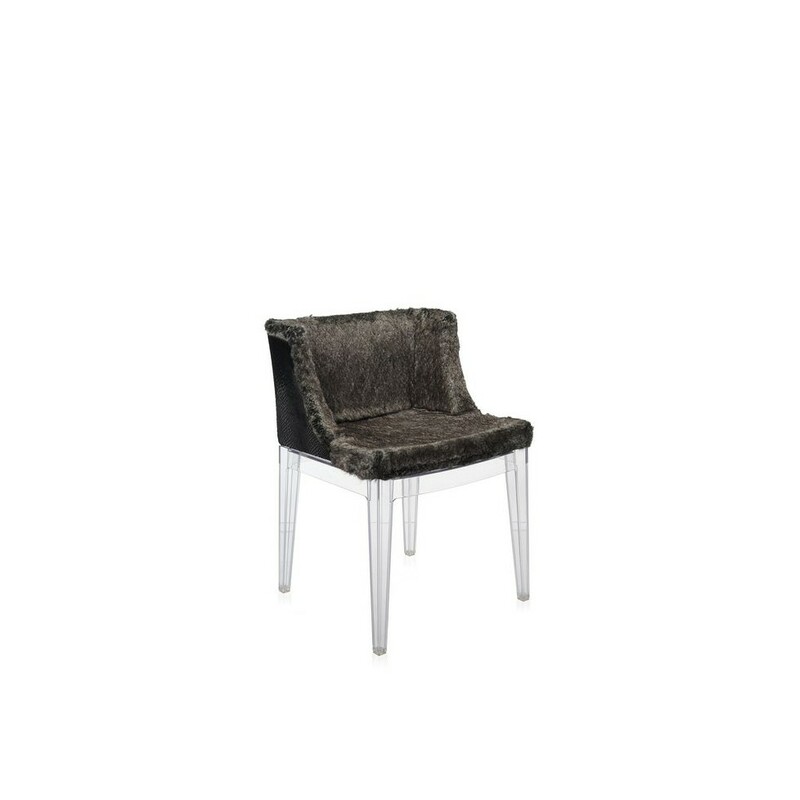 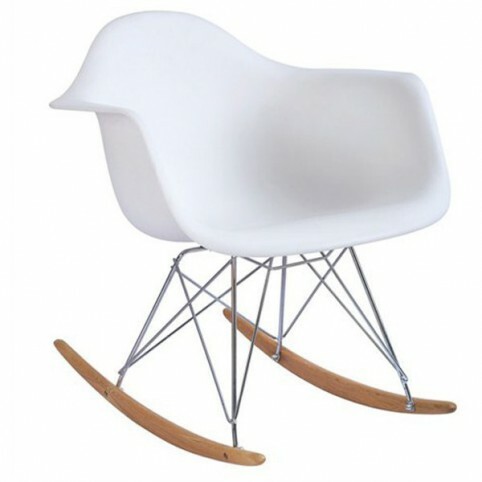 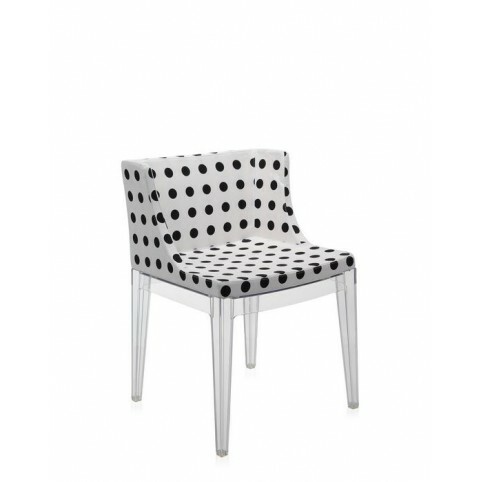 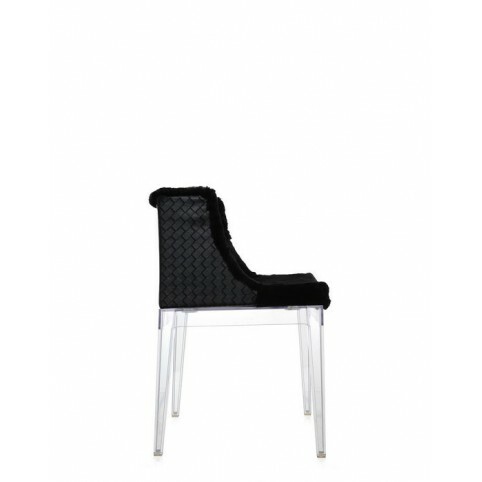 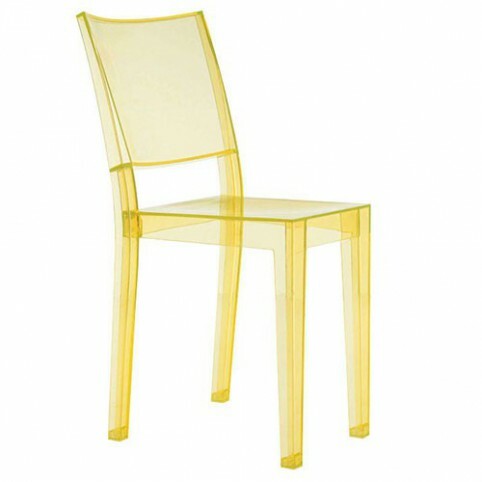 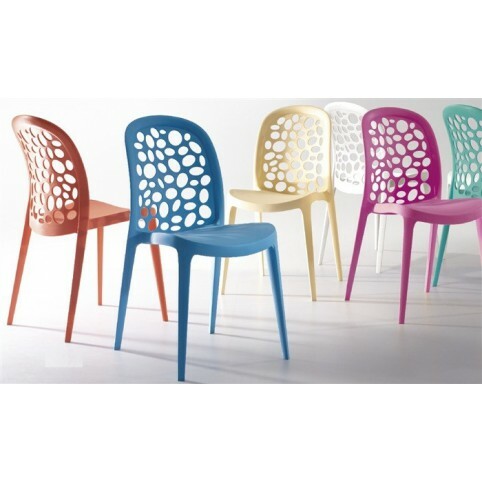 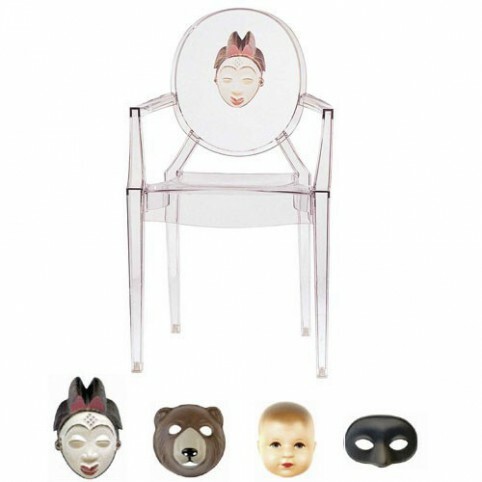 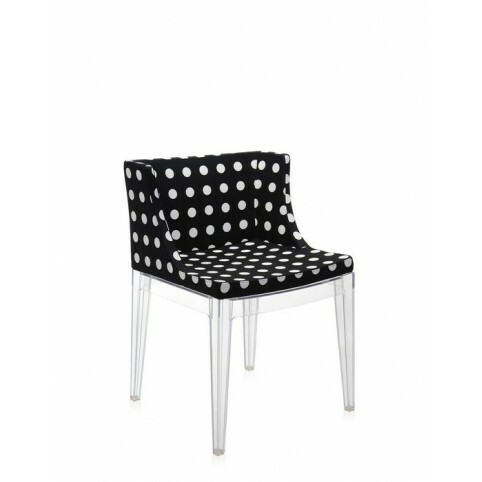 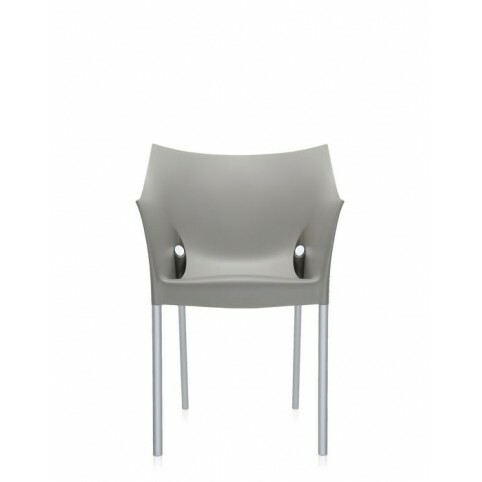 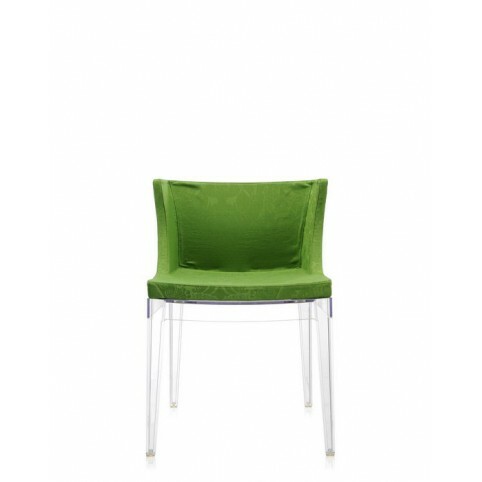 Chair designed by Kartell and Philippe Starck in 2005. 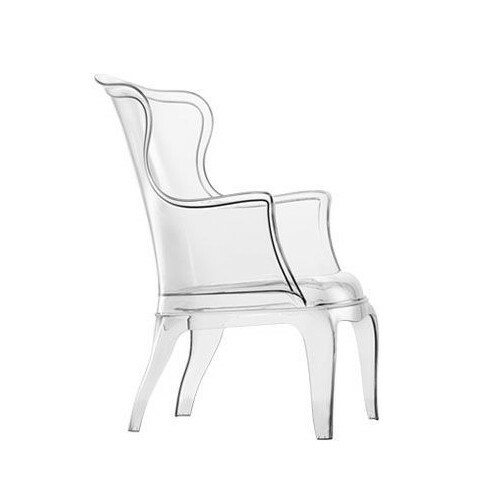 Made off Trasparent polycarbonate or opaque. 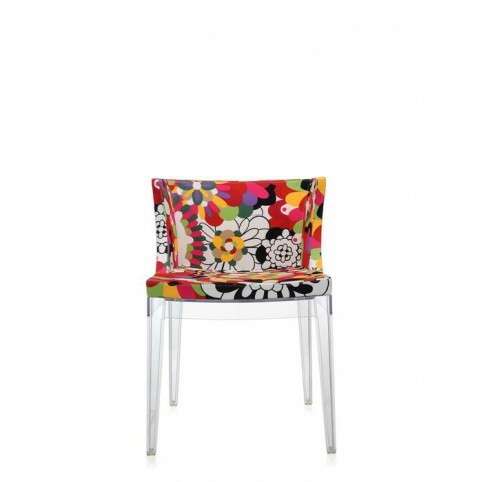 With a clasic design in the back and a lot of color to choose. 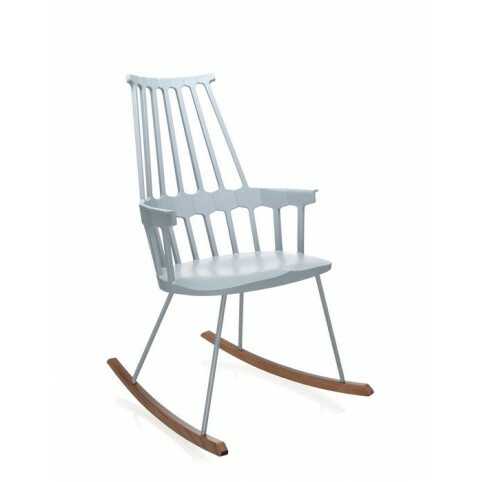 Is a furniture for outdoor use too.